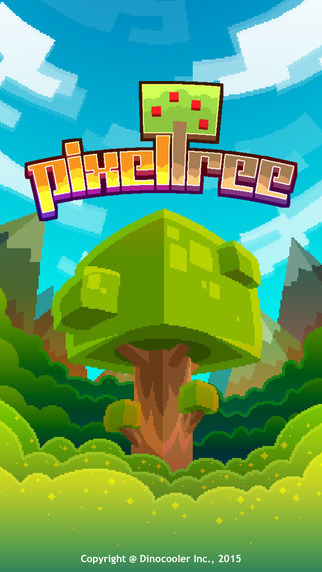 From the creators of Faraway Kingdom: Welcome to the peaceful town of Pixel Tree! "Hello, big friend! Won't you please lend me a hand?" Mayor Monkey needs your help! Be the mayor’s assistant and help him build a big, beautiful tree city. 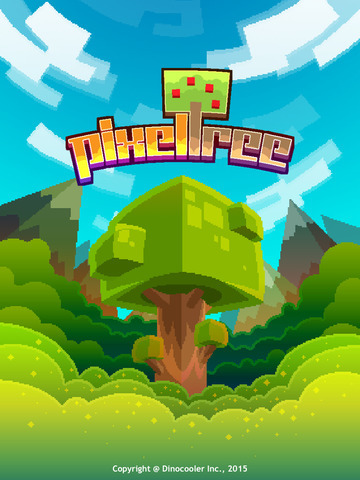 ● Shake the tree to harvest fruits and earn money! ● Find the blueprints hidden under the tree roots to build houses for the residents. 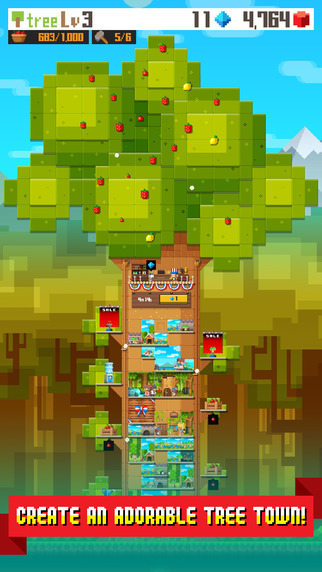 ● Grow your tree taller and taller! One day we will reach the moon, who knows? ● Let various useful branches grow from the tree! ● Colorful flowers and fruits will be a visual delight!